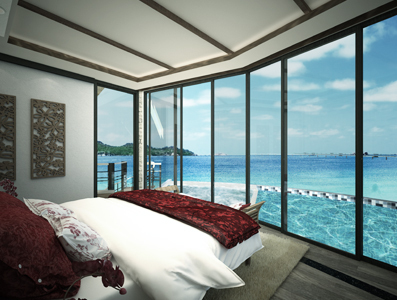 a luxury sea view condotel – Villas - Spa in Bintan, Indonesia. It is just a doorstep to Singapore, Johor and Batam. 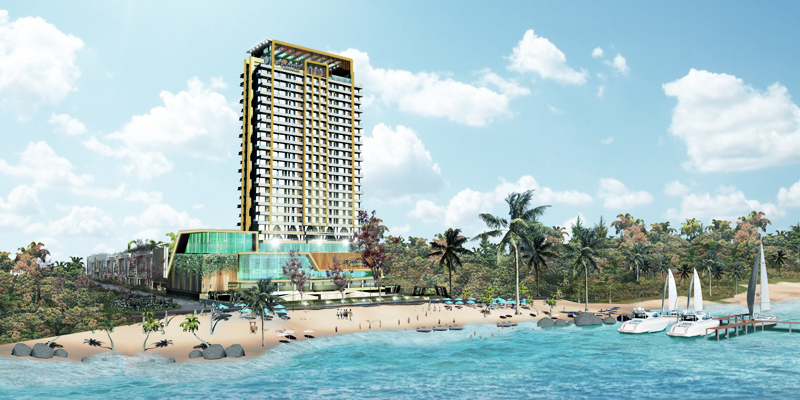 Avara offers a dream of lifestyle and opportunities for a fantastic property investment. 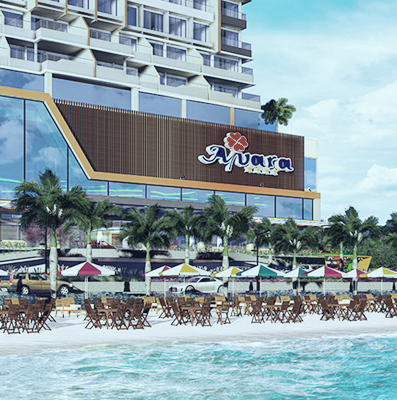 Visitors have come to Bintan for both business and relaxation purpose. GWS luxurious masterpiece, The Mangata Water Villa - Bintan. 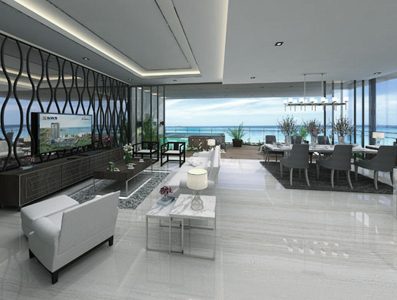 A super exclusive and luxurious villa on the sea to enjoy the fullness of life. 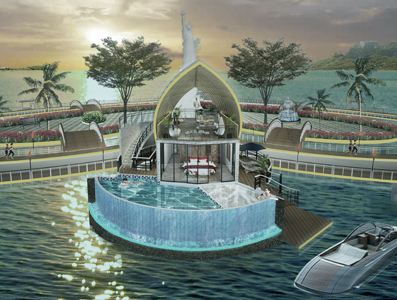 The Mangata will be the world's first super luxury resort complete with its upscale facilities. You will be spoiled by the atmosphere of the sparkling blue sea and ther magnificent view of Seven Wonders of the World. Worldwide known landmark are ready to welcome you as a symbol of happiness and harmony.